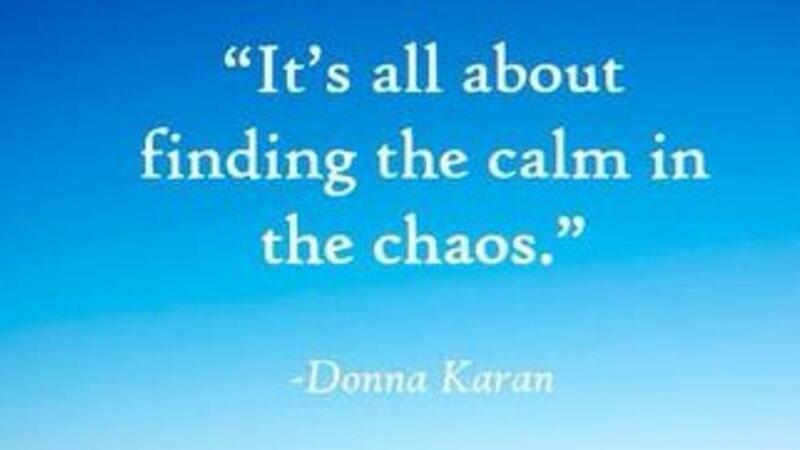 Years of feeling overwhelmed and exhausted? Are you now ready to create life on your sensitive terms? 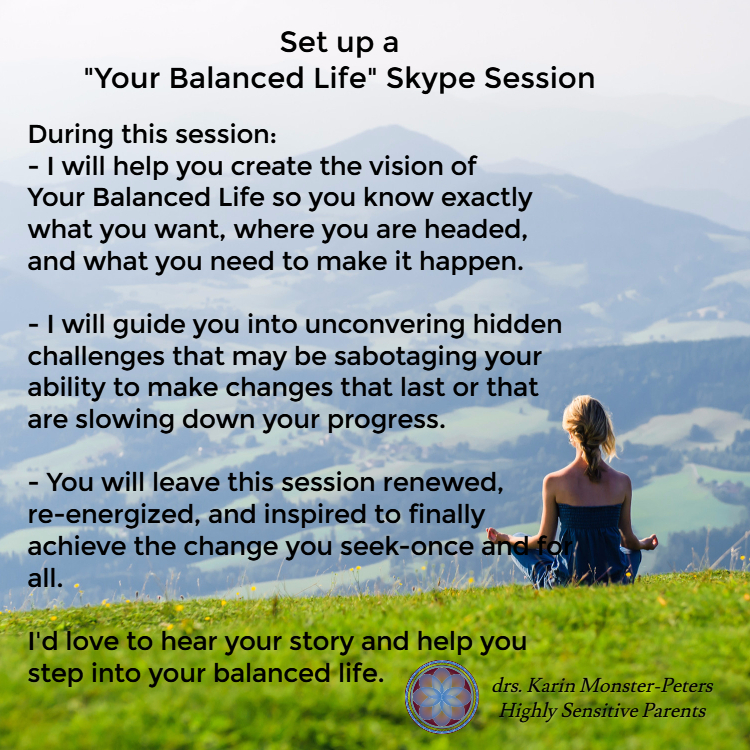 This is a 90 minute session designed to help you shift in what you need the most RIGHT NOW! After the session you will receive a recording of the session, so no note-taking necessary. Go ahead and book it right here through my YOUR BALANCED LIFE scheduler. When you book you will receive a Paypal link. As soon as the payment is received, I will confirm our appointment. 'I came across Karin in the Highly sensitive parenting group she runs. I have been wanting to get on with my business as a counsellor for some time but things have always got in the way! After just one session with Karin I found renewed enthusiasm and was able to identify the blocks that are hindering my development. Karin helped me to set some realistic goals and ways to work towards achieving them. I have every faith Karin could help me achieve these goals and get my business of the ground whilst taking care of my self so I do over do it (like I usually do!). Thank you very much for the session this morning! Valuable, loving, and very clear. What a wonderful combination between lightness, depth and expertise. "Any one who hasn't snapped up some of Karin's time - I highly recommend it. She gets to the crux of the matter in no time at all and gives you real actionable strategies to get working on now!" "Karin is so wonderful to talk with. She is very authentic and I immediately felt comfortable speaking with her, as if I had known her for years. She is extremely intuitive, and helped me to realize that the goals that I had established were not my own, but merely expectations that I felt I should be working on. I also greatly appreciated her advice on setting boundaries, and continue to use what I learned from our session."